Udaya Tv has been entertaining the viewers of Karnataka from the past 25 years. With compelling fiction shows, nonfiction reality shows and the biggest collection of blockbuster Kannada movies, Udaya TV has created a favorite spot for itself. 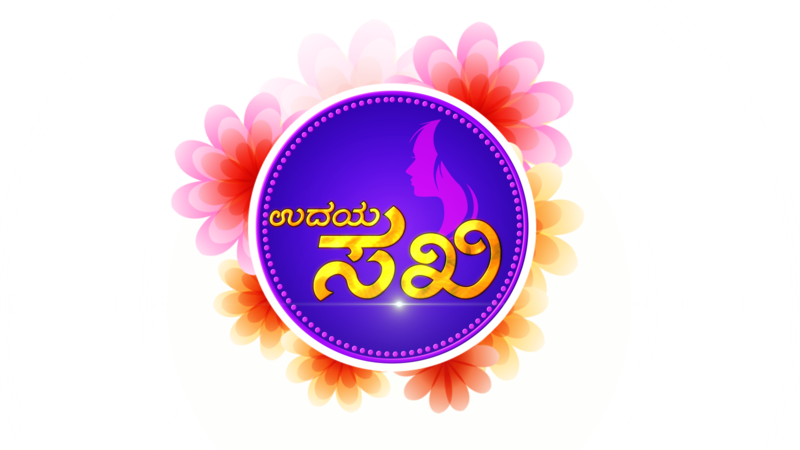 On this glorious 25th year, Udaya Tv has planned yet another program which is bound to influence and change the lives of women across Karnataka. Udaya Tv is happy to announce This venture, a unique platform exclusively for women. will create a big platform for women to cultivate and showcase their talents across Karnataka.We at Udaya Tv are proud to announce the inauguration of the 1st club of UDAYA SAKHI in the Karnataka cultural capital Mysoor on February 14th 2019, Thursday at 10 AM. The SOWGANDHIKA PARK in Ashoka Nagara will be the venue for this wonderful new beginning. Shree Pratapa Simha, the Lokasabha MP of Mysoor will inaugurate the 1st club of Udaya sakhi in the gracious presence of Poojya shree BHASHYAM SWAMIJI, the founder of the famous yoganarasimha temple. The logo reveal of UDAYA SAKHI will follow soon after the inauguration. Popular television artistes from the Kannada serial KAVERI will also be a part of the celebration on this wonderful occasion. The cultural activities of the Mysoor club members of UDAYA SAKHI will entertain the audience.